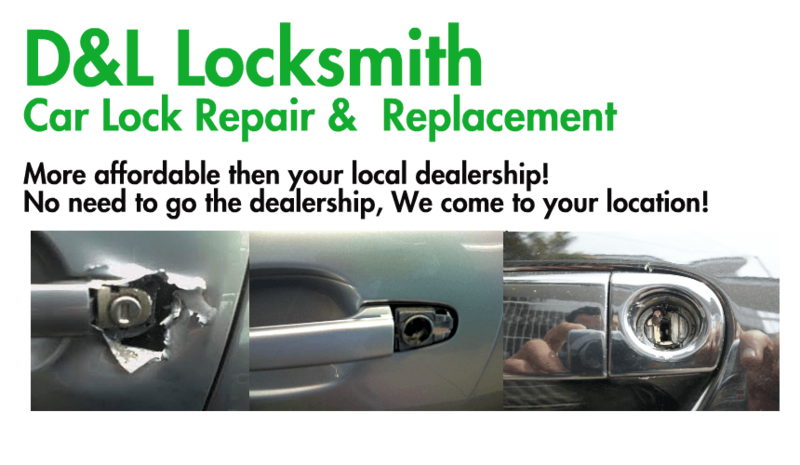 At Seattle Auto Locksmith, we strive to provide the best customer service for all of our Seattle auto locksmith customers. 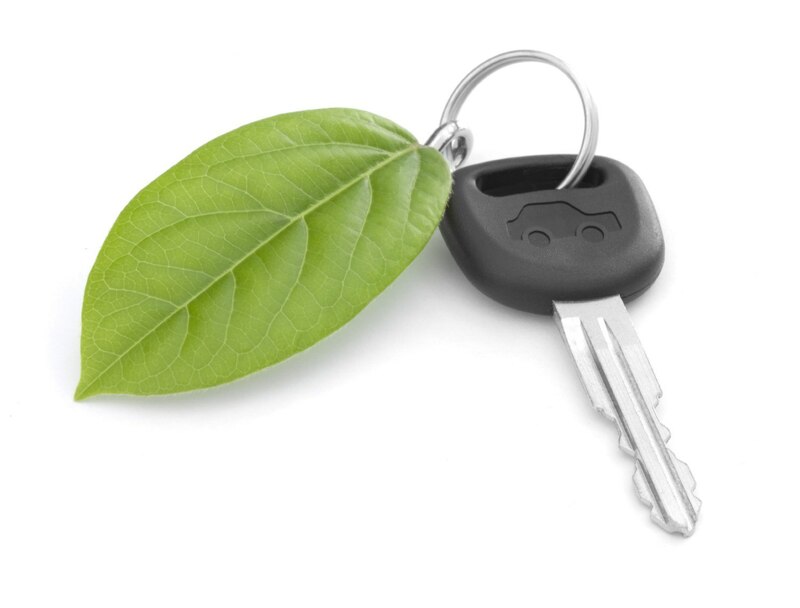 All of our technicians are bonded, licensed and insured, and provide 90 day written guarantees on all work completed.Whether you’re locked out of your car, need a car lock change, have a broken car key, or need a new ignition installed, we can help! 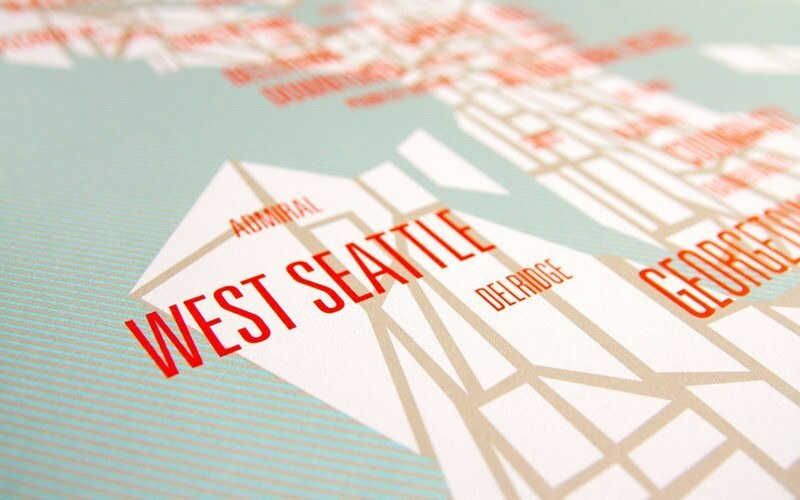 With locksmiths all over the Seattle metro area, we’re never far away. We offer competitive pricing, state of the art technology, and brand name products to ensure you’re in good hands. We know being off the road is frustrating, and we are constantly improving our Seattle auto locksmiths training to the most up-to-date techniques available today. All of our locksmiths are fitted with a fully mobile vehicle, so we can come to you anytime of the day! Since we’re open 24 hours a day, 7 days a week, there’s no need to panic when you’re in a bind. We never charge extra for nights, weekends or holidays, because we know stressful situations never take a break. 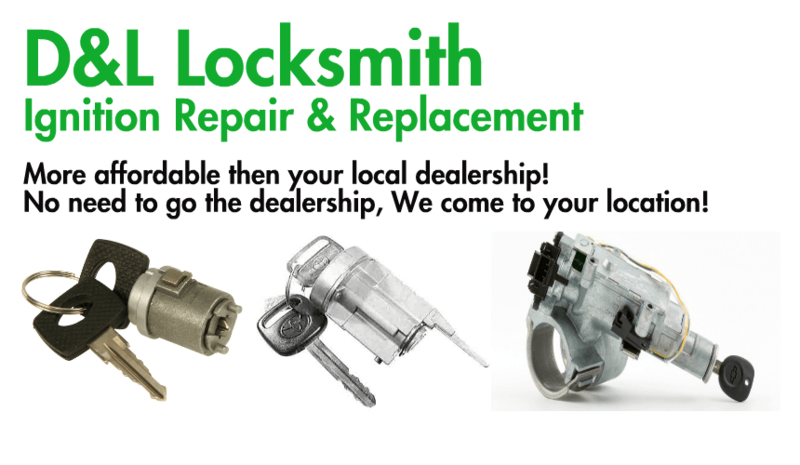 Some services we offer are car lock out, car lock replacement, car lock repair, ignition replacement, ignition repair, car key extraction, broken lock replacement, broken lock repair, and more! 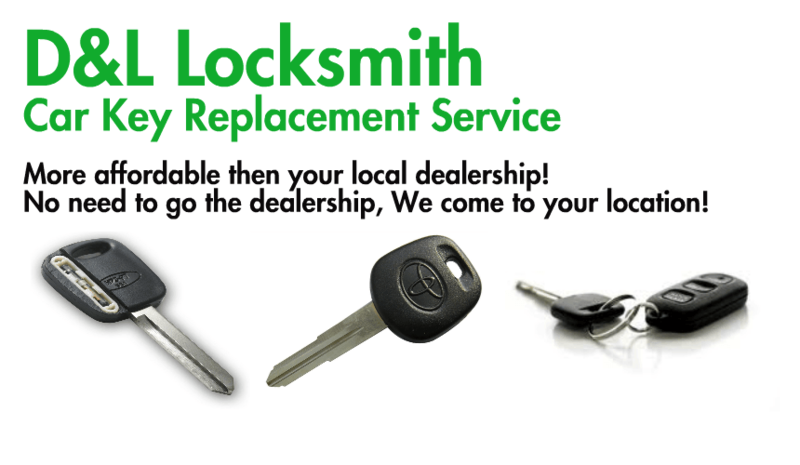 So when you’re in need of a Seattle auto locksmith, don’t settle for less, go with the best! 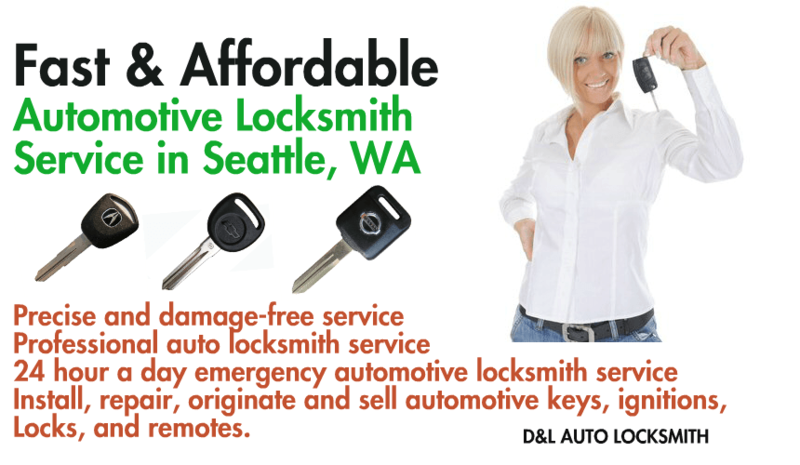 D&L Seattle locksmith is here for you when you need it, no matter what. Call us today! (206) 317-7450 and you can also follow us on Facebook, or write a review on yelp! If you’ve used our company before and had a good experience, we want to hear about it! It’s our job to make your life less stressful, so we want to know we’re doing a good job! 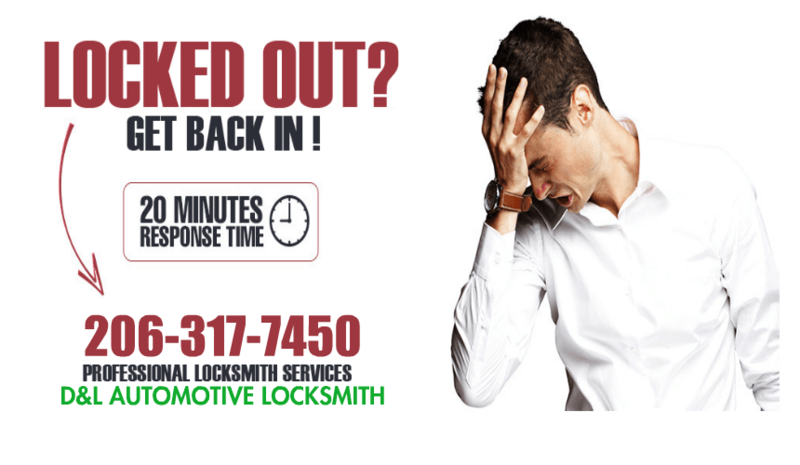 Remember, we’re available 24 hours a day, 7 days a week, including holidays, so it’s never too late to call your local Seattle auto Locksmith!